Now that Bitcoin (BTC) has seemingly bottomed or is close to a bottom, people are beginning to make bullish price predictions for the end of 2019. One such prediction comes from Arthur Hayes, co-founder and CEO of the popular margin trading cryptocurrency platform BitMEX, who predicted Bitcoin’s price to climb back up to $10,000 by the end of 2019. Will Bitcoin Reach $10,000 in 2019? Hayes shared his bullish prediction in a BitMEX newsletter published on March 22, 2019, where he stated that the market recovery will be slow and choppy only for it to take off near the end of the year. Hayes came to his prediction by analyzing the current state of the market and what’s been experienced already. He noted that Q1 2019 has already witnessed depressed trading volumes as well as price volatility, but has failed to retest the late 2018 lows of around $3,200. 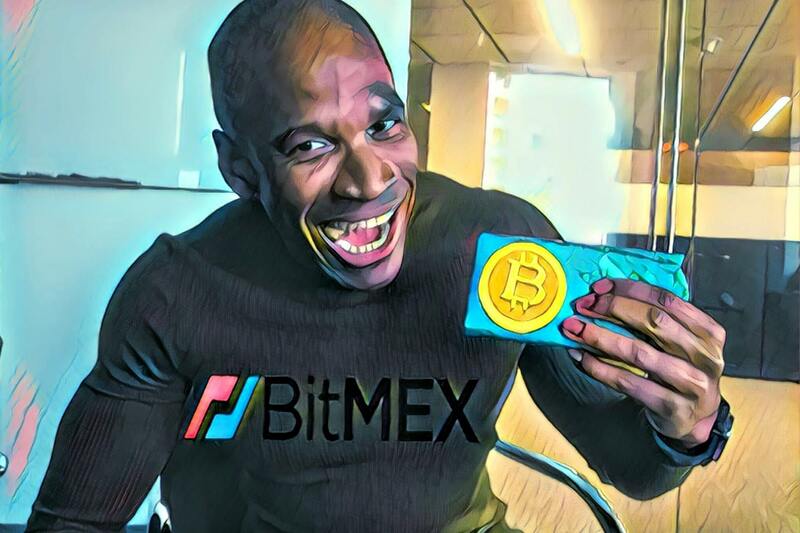 However, the exuberant BitMEX CEO believes the crypto markets won’t take off anytime soon, as the majority of crypto investors have lost too much and won’t be so quick to get back in the game. Nevertheless, Hayes did note that there are still crypto investors willing to throw their money into “shitcoins” and made a few jabs at Changpeng “CZ” Zhao and his Binance Coin, as well as Justin Sun’s Tron (TRX) and Ripple (XRP). All jokes aside, Hayes truly believes the masses will begin buying Bitcoin and other cryptos in substantial amounts by the year’s end – in early Q4, to be exact. Do you agree with Hayes’ price prediction for Bitcoin? When do you think Bitcoin will reach $10,000 or even $20,000 again? Let us know in the comment section below.